She is not answering his calls and has even blocked his number. Such incidents can be reported to the police by calling the non-emergency hotline, 901. A Pakistani expatriate, M. Siddiqui, who lives in Sharjah was scammed by a woman around two months ago. 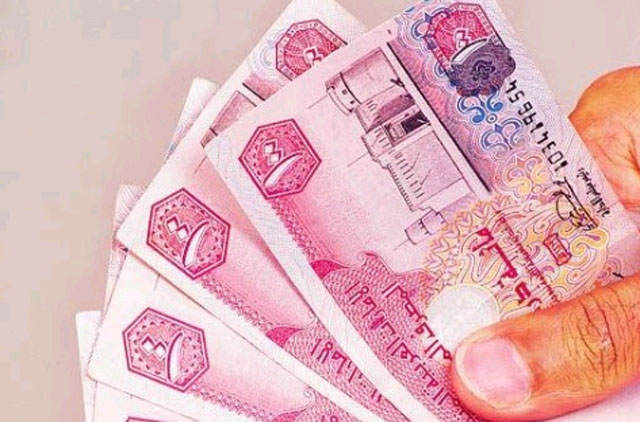 She took Dh350 from him and stopped answering his calls to return the money. Siddiqui shared his experience after reading an earlier Gulf News Community Report, describing a similar incident. Siddiqui went up to his apartment in Al Qasba area, from the balcony he noticed that the woman was going into a small mall nearby. A few days later, Siddiqui decided to call the woman to remind her to pay him back. She answered and said she will return his money soon and promised to call him back. He followed up, but she stopped answering his calls. Determined, Siddiqui tried from different numbers, but to no avail. After reading the Community Report, Siddiqui messaged the woman asking her to return the money or he will file a formal police complaint.